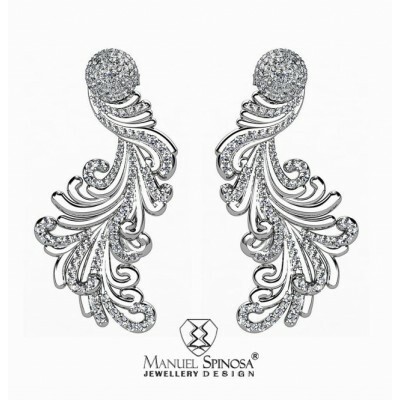 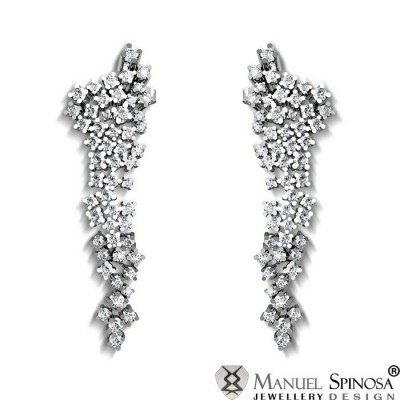 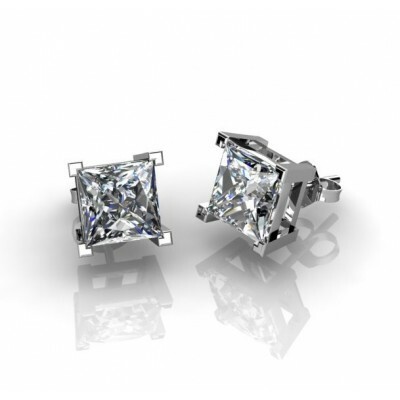 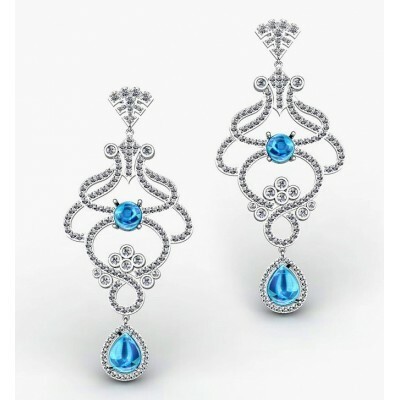 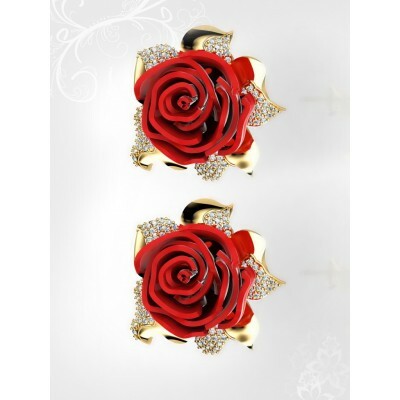 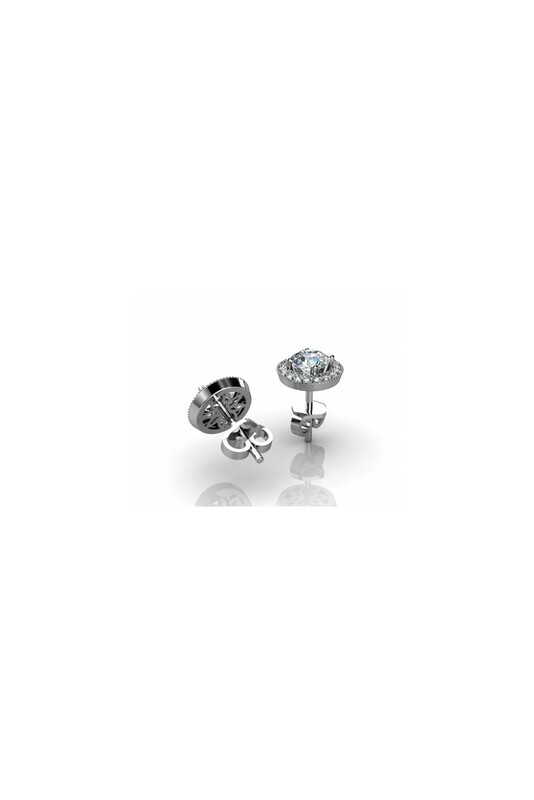 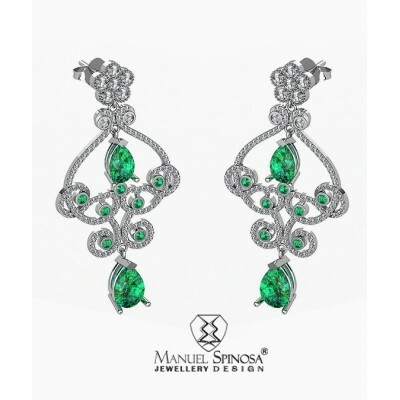 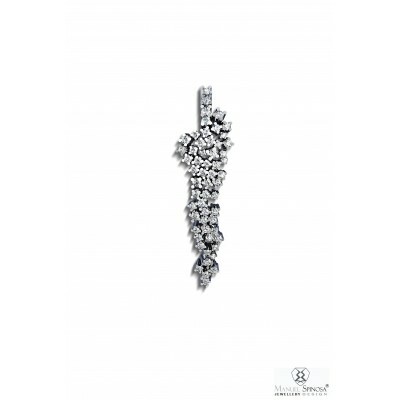 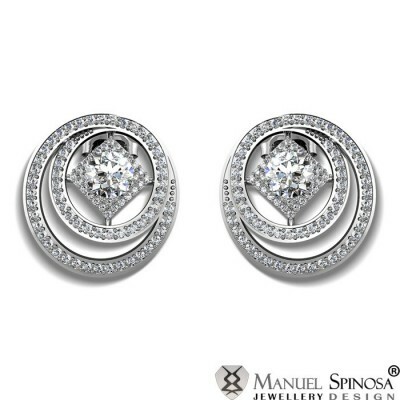 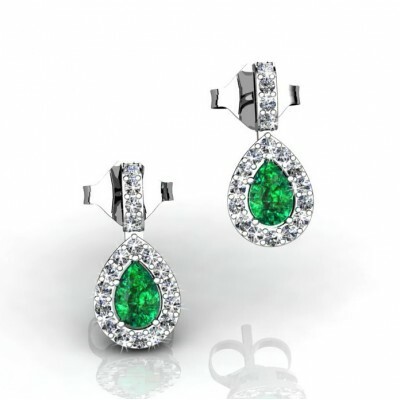 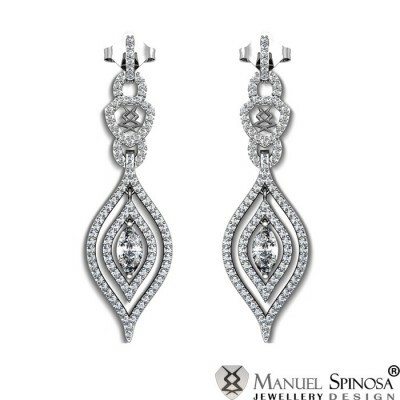 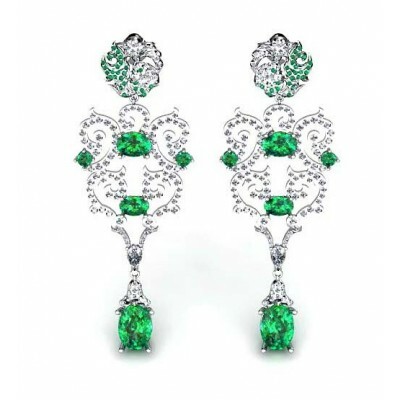 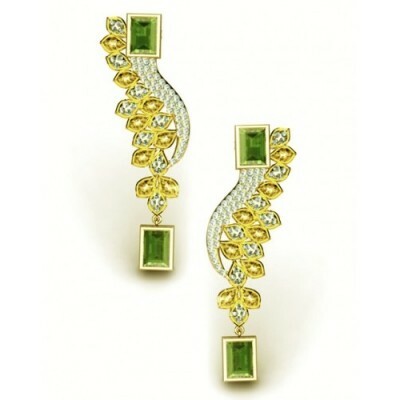 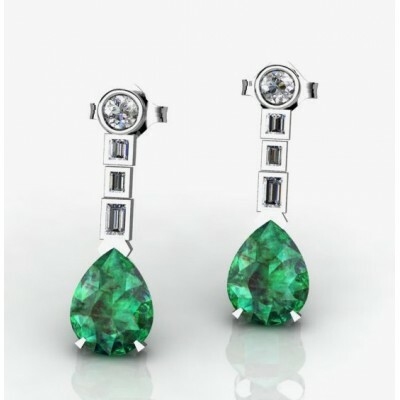 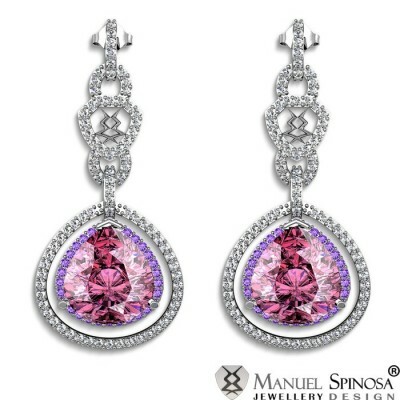 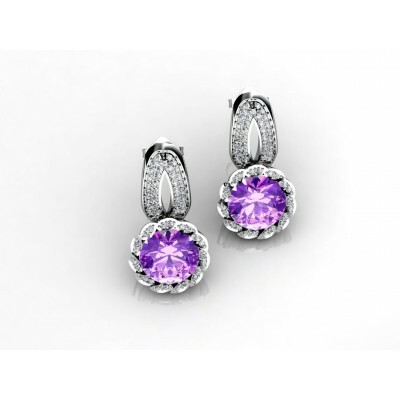 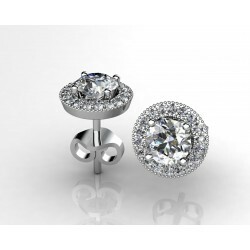 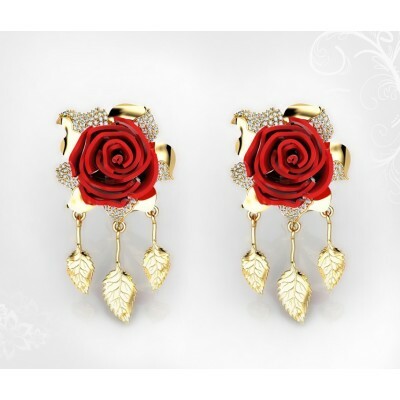 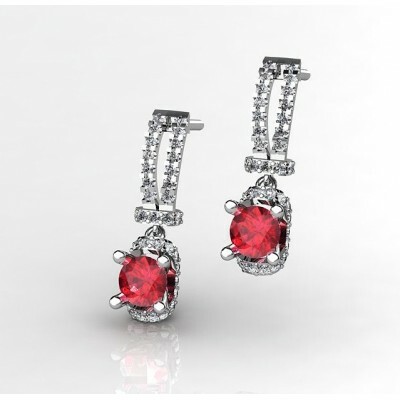 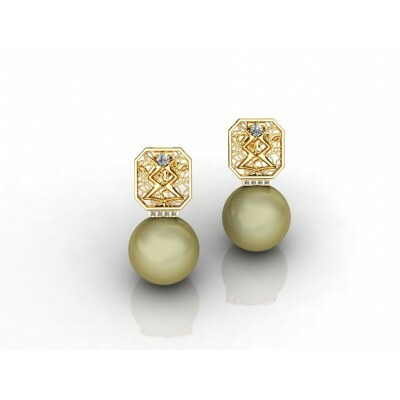 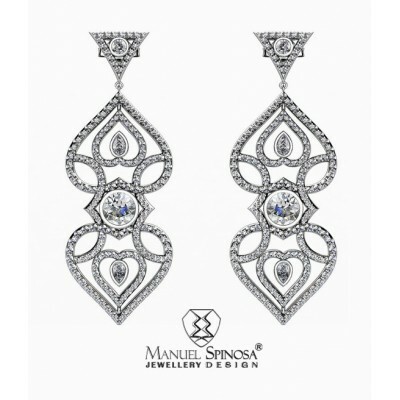 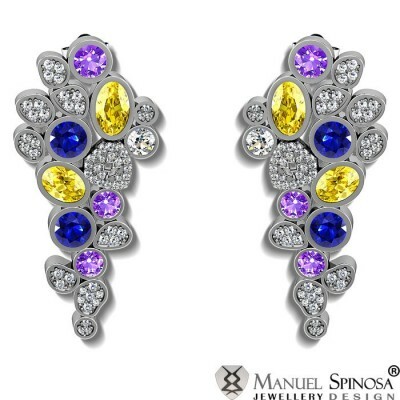 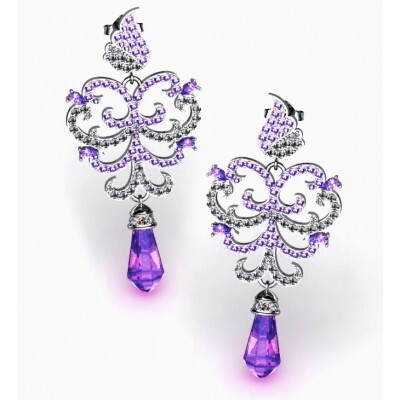 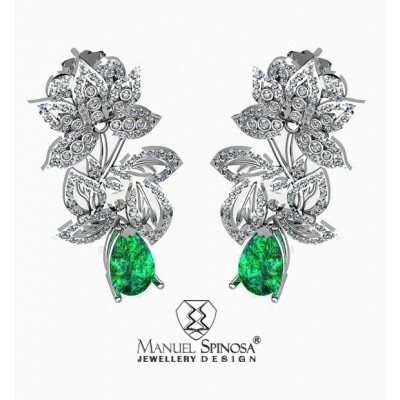 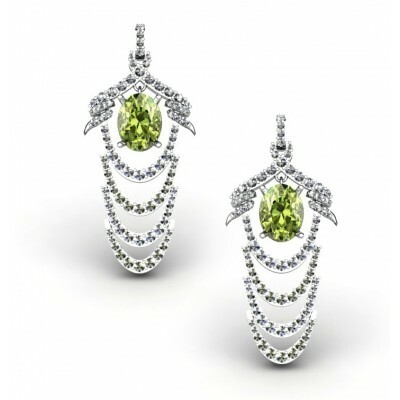 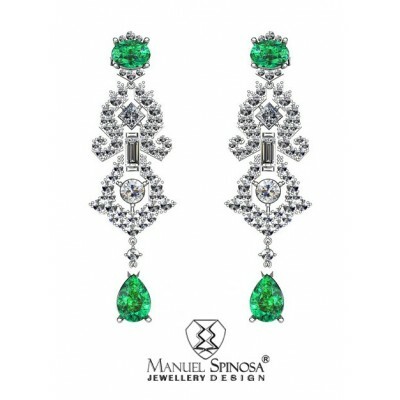 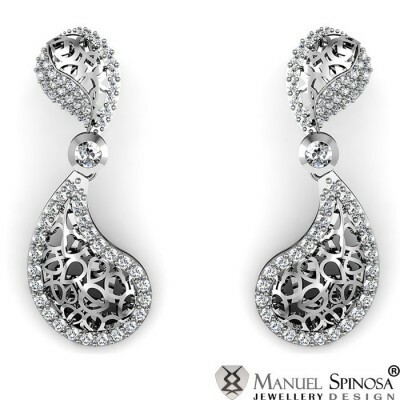 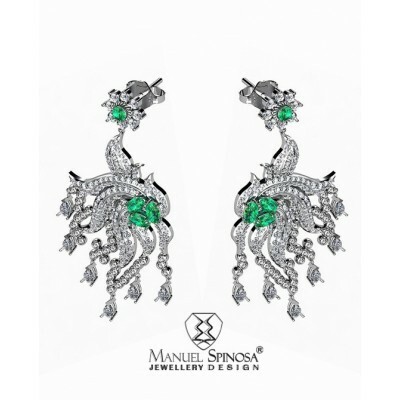 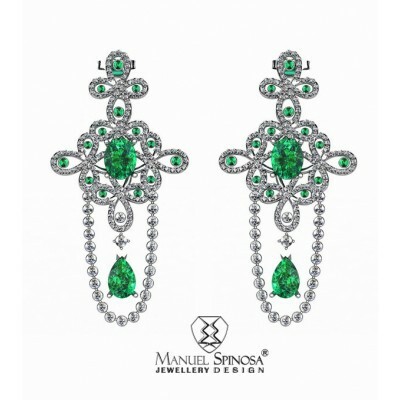 Clasic design earrings make with 5g of 18k white gold with a central brilliants. 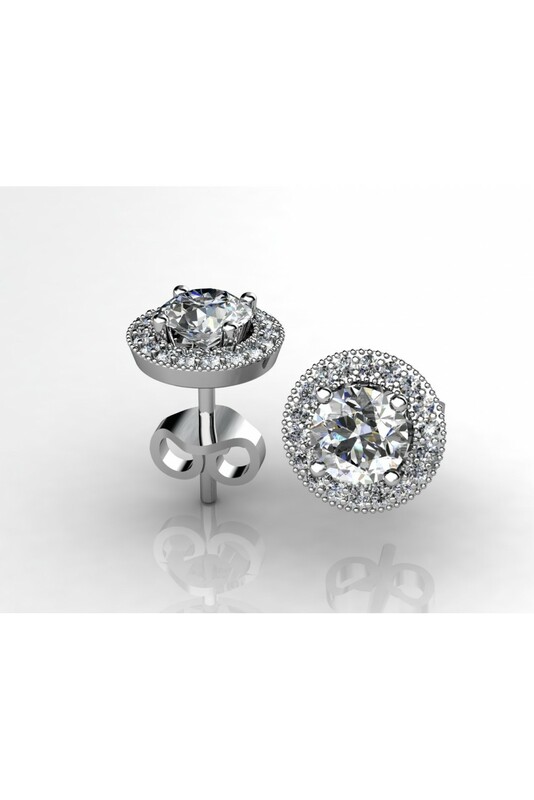 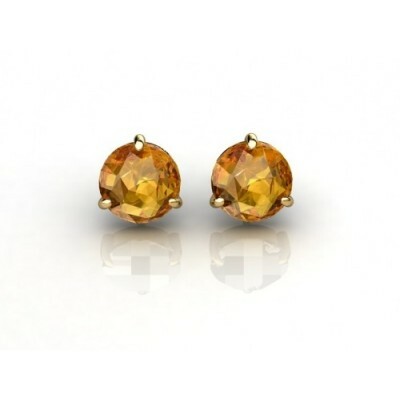 The surrounding 0.23ct brilliants HVS further enhances the central stone. 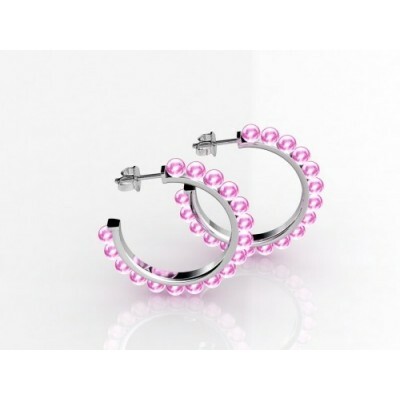 Earrings made with Stirling Silver 925 and Rose Quartz balls.